SCIENCE:: Death and Rebirth: T.I.S.P. The T.I.S.P., or Teacher in Space Project was initiated by President Ronald Reagan on August 27th 1984. The project’s main goal was to uplift the inspiration to new generations in enthusiasts in Mathematics, space, and scientific research exploration. 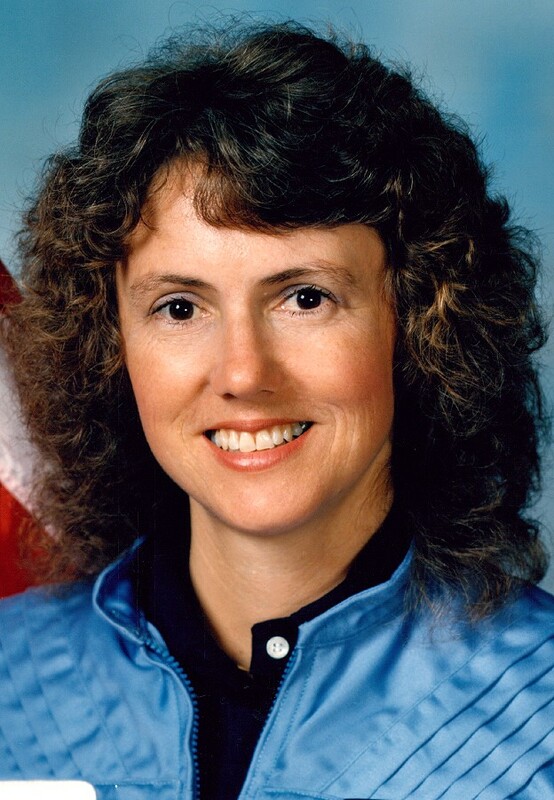 Due to unfortunate circumstances the cancelation of the program was installed in 1990 after the death of teacher Christa McAuliffe during the fatal 1986 Challenger flight and disaster. But, this was not to be the complete end to the project and its related program E.A.P. (Educator Astronaut Project). For it would be reborn in the early years the 21st century. Due to its controlled release to the private sector, billionaire companies were able to establish their mark on the space and aerospace industries by enabling teachers wanting to participate in the program, via their monetary support. In 2005, Teacher in Space candidate Pam Leestma, a second-grade teacher and cousin of Space Shuttle astronaut David Leestma, flew a training flight aboard a MiG-21 operated by X-Rocket, LLC. This project an escalating outpouring of applicants to similar companies that also offered space flight as an option for teachers and educators. Flights continued into 2008, for in 2009 T.I.S.P. announced the seven chosen teachers from around the U.S.. They are: Maureen Louis Adams, James Kuhl, Lanette Oliver, Stephen Heck, Rachael Manzer, Chantelle Rose, and Robert Schmidt. 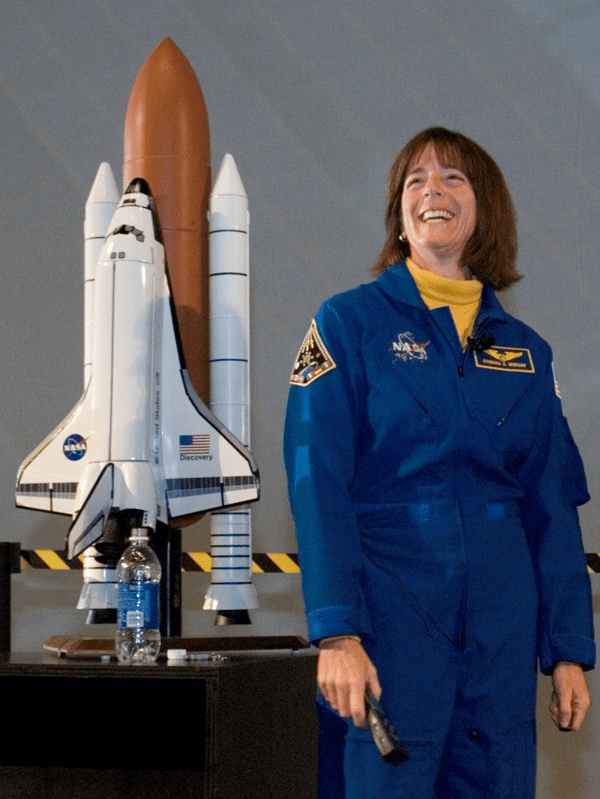 Barbara Morgan, NASA's Mission Specialist. 2007. ← PHILOSOPHY:: Meditation: Focus or Concentration?